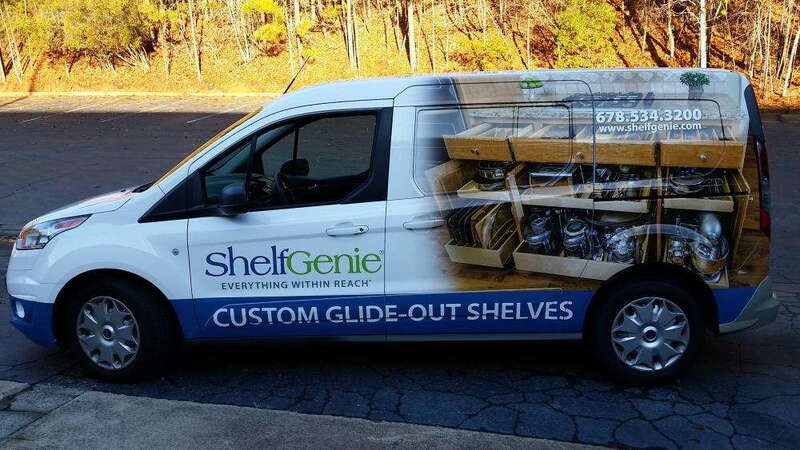 With more than 3.25 million people in the Twin Cities and surrounding areas, there are plenty of eyes waiting to be attracted by custom vehicle graphics that display your company’s brand. At SpeedPro Saint Paul, we’ll utilize our expertise and top-tier resources to bring your new marketing strategy to life. Ultimately, custom vehicle lettering and graphics represent a quickly growing advertising force. The wrapping industry is expected to double in revenue between 2016 and 2022 alone! 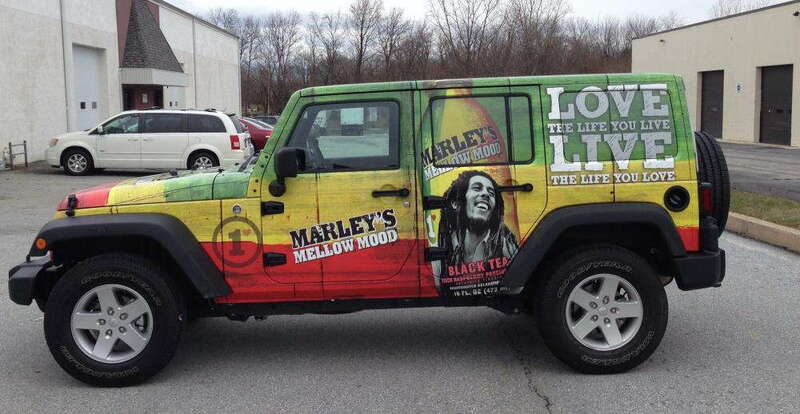 Vehicle wraps and other assorted graphics can generate up to 70,000 impressions in a single day, and the cost per 1,000 impressions is a mere $0.70. With this in mind, you’ll be able to see that the ROI for vehicle advertising is unmatched by other mediums like primetime TV, radio and newspapers. As if that wasn’t enough, auto vinyl graphics are overwhelmingly effective. About 97 percent of drivers are more likely to remember products and services that are displayed on vehicle graphics, and 27 percent say they purchase products and services based on graphics. From full wraps to decals, we’re equipped to handle your requests in a quick and efficient manner. We’ll document your needs and wants, and from there, we can discuss the best products for your vehicle. Luckily, we offer a multitude of options in our catalog! Full car wraps can transform your mundane cars, trucks and vans into vibrant, fully functional billboards that garner attention for miles. Outside of the front windshield and front door windows, we’ll coat your vehicle from bumper to bumper in your branded graphics. 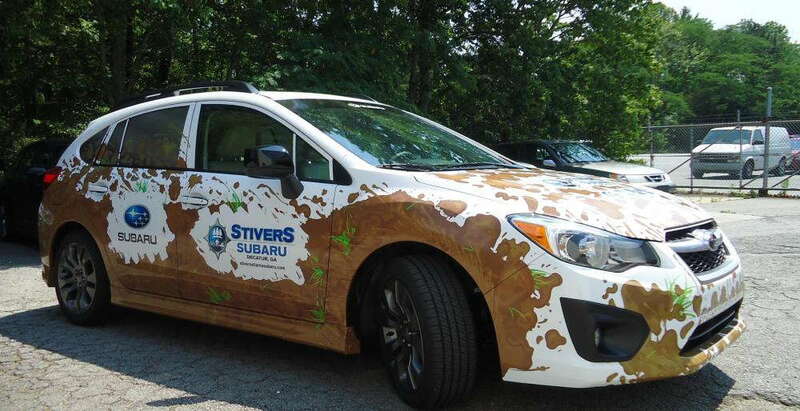 Partial wraps focus on a particular region of your vehicle, which makes for a cost-friendly solution that still generates impressions. You can also choose from decals and window graphics. Decals often stand alone, as they can be printed in a range of sizes and contoured in a multitude of ways. They can serve as a logo or consist of simple lettering that displays a website or phone number. Window clings are often applied to the rear windshield. With our perforated films, you’ll have solid images displayed on the outside while still allowing some light to pass through. No matter what you decide to go with, our durable materials and long-life inks will ensure the life of your new product for up to five years. We’ll also happily patch up any damage that occurs, so you can rest assured that you’re making a quality investment. If you’re a business in Ramsey, Hennepin or Dakota counties, contact us today to schedule your consultation. If you’d like to meet us at our studio, we’re located off Interstate 494 on Pilot Knob Road.